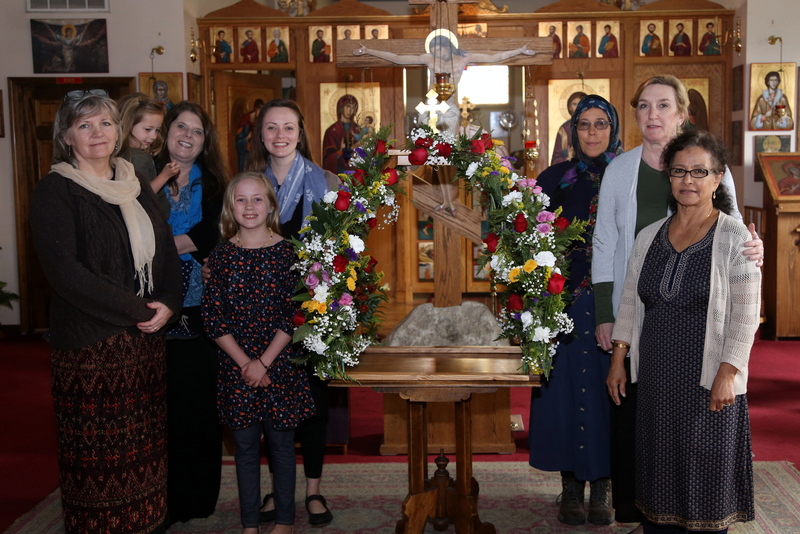 Welcome to Theotokos "Unexpected Joy" Orthodox Church! 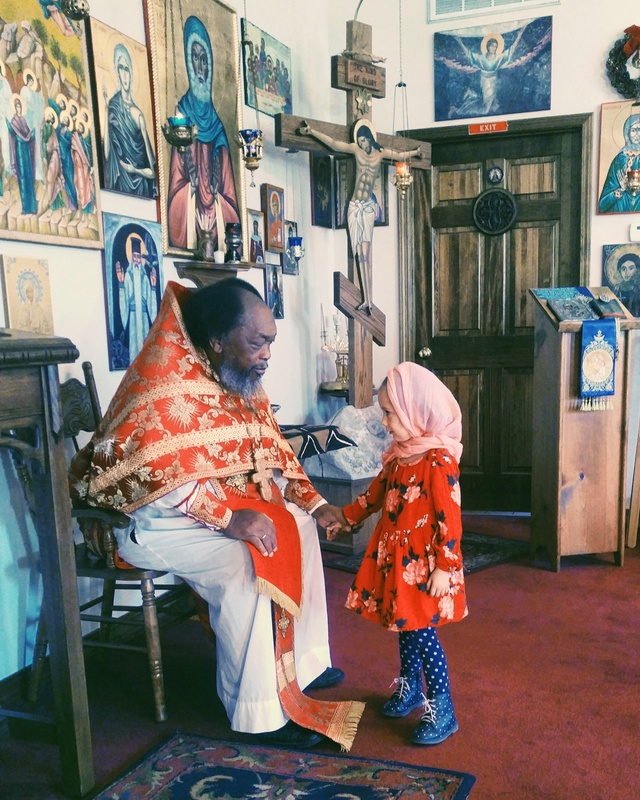 We are a parish of the Orthodox Church in America, located in Ash Grove, a small town about 20 miles from Springfield, in southwest Missouri. Our membership is multi-ethnic, with many converts to Orthodoxy. We follow the Old (Julian) Calendar. All services are in English. 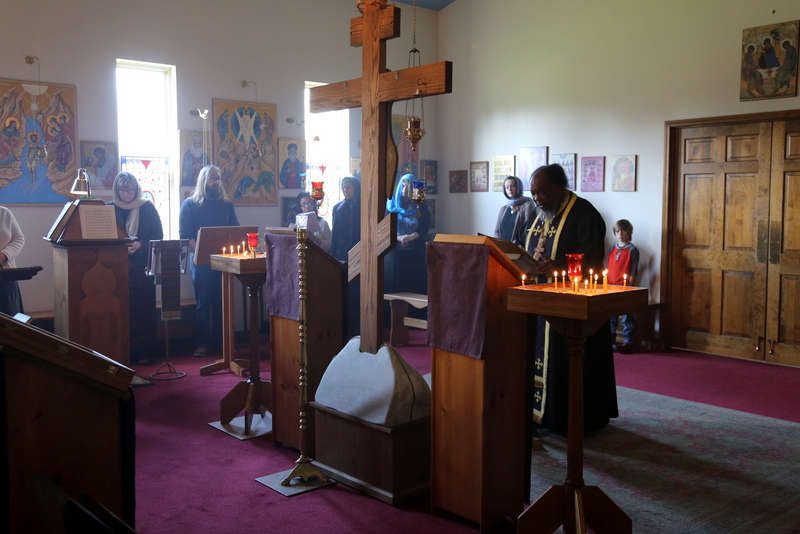 Please use this website to find out more about Orthodoxy and about our life at Unexpected Joy. Feel free to contact our pastor, Fr. Moses Berry, at (417) 751-9753 or 417 880-1378 if you'd like more information. Check the monthly calendar for the service schedule. Come join us in worship - and share the beauty of our life in Christ!